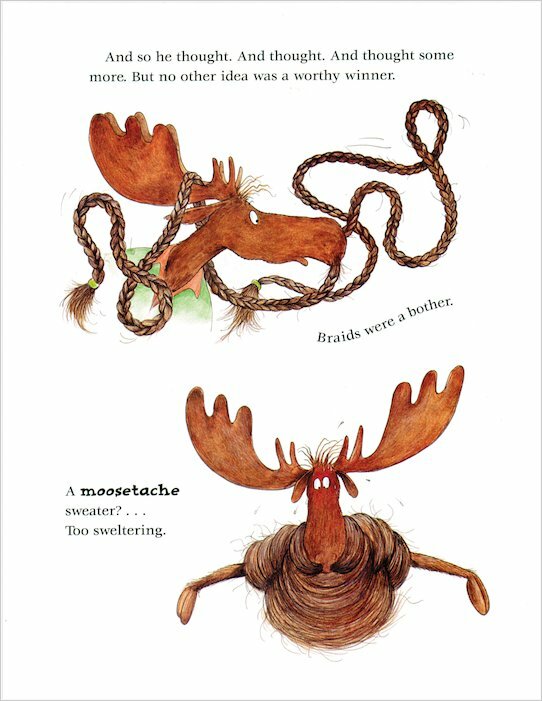 This poor moose is having the worst hair day ever! His enormous moustache is totally out of control, and it keeps getting in the way. He tries to curl it, braid it, twirl it and more – but no matter what he does, he keeps tripping over it. 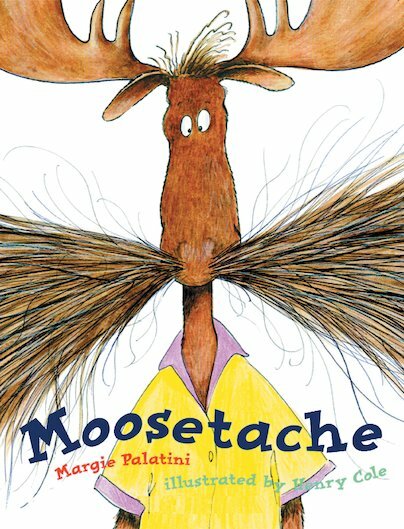 But when he crashes into a female moose, his huge moustache might just sweep her off her feet… Witty rhymes and hilarious cartoon-style illustrations make this an all-time story hour favourite which children and grown-ups will love to read again and again.